Federico Cifuentes-Urtubey, Cesar Suarez and Isis Cabassa, LSAMP students in the STEM Build and Meyerhoff programs at UMBC, participated in the Society of Hispanic Professional Engineers (SHPE) annual conference in Kansas City, MO. 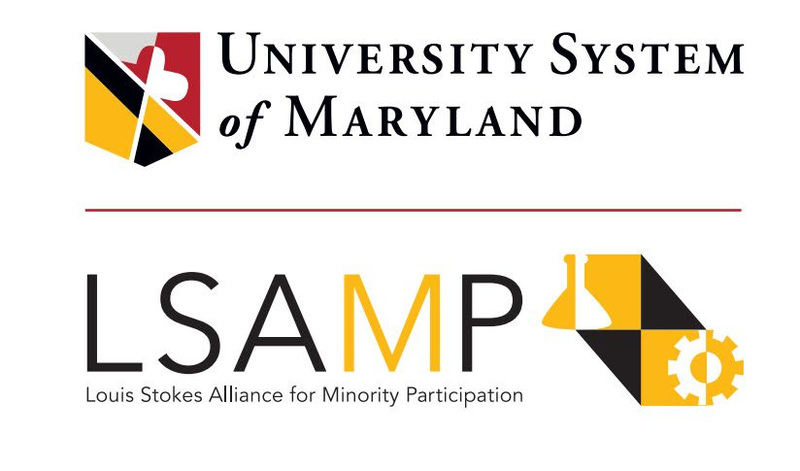 They joined the University System of Maryland’s delegation to the conference, with sponsorship from the National Science Foundation and the National Institutes of Health (NIH). Federico is a senior in Computer Science who is currently applying to graduate schools, Isis is a junior in the Mechanical Engineering program, and Cesar is a senior in the Chemical Engineering program. Federico picture during his presentation and a picture of Isis poster. The participants engaged in a Twitter activity during the conference to share their experiences. All participant must arrive 2 hours in advance to the airport and you should check in online within 24 hours of the flight. Please remember to save the date for our Pre-departure meeting on Friday, October 31. Reimbursements will be processed after the event. Please save your food receipts. You got into graduate school, now what? November 5: Return (casual clothing). Students who travel with the Maryland delegation will be expected to participate in a daily Twitter exercise that will start on November 1, 2017, and end on November 4, 2017. All participants will tweet daily for the duration of the trip and will respond to questions that are posted about the conference sessions and experiences. We will use the #ThinkBigDiversity hashtag and the #SHPE2017 in every tweet. Use #ThinkBigDiversity and #SHPE in each tweet.